Have you ever asked yourself, "What are the steps of the Real Estate - Escrow Closing Process?" Yes it is a very mysterious and misunderstood process to most all people - yet it is a very important process/procedure to all who are Selling or Buying a home. In a Real Estate transaction, the Seller and Buyer are called the principals. When a purchase agreement is reached by both parties/principals (ie: ratified) then the Escrow Process begins. Throughout the years, as a Broker - REALTOR®, and even still today I keep getting asked "What is Escrow?" and/or 'What is the Escrow Process?" So what I have done is put together a step-by-step documentation of the Escrow Process. My objective is to have both parties further understand what to expect or not to expect as the Escrow Process keeps moving forward towards the Close of Escrow (COE). 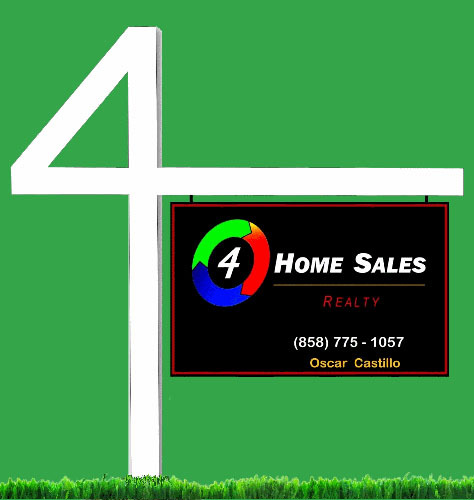 Click the Link provided for you to see my ⇒ Escrow Process document. My hope is that this documentation is informative and that it may help you out tremendously. You can thank me later or maybe you can consider hiring me in your next or upcoming Sale or Purchase. Always know that whether it be the Selling or Purchasing - it would be my pleasure to assist you with any questions you may have.